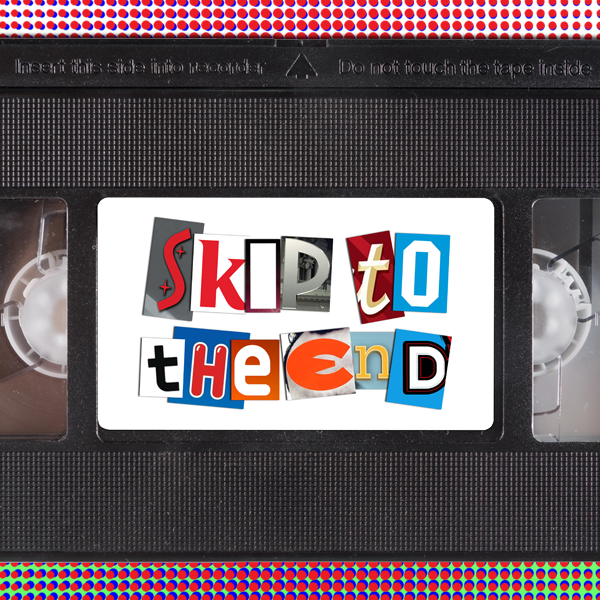 Episode 17 of the Skip To The End podcast is here! On this episode we review Fast & Furious 7, the latest film in the high-octane franchise. There's also an exclusive interview with Matt Davies-Kreye, lead singer of Funeral for a Friend, who tells us about his favourite films of all time. We also rewatch Kevin Smith's Clerks II, discuss our favourite films based on books, take listener questions, and introduce a brand new feature.